WASHINGTON (CNN) - The year of women continues. In the four Virginia competitive US House races in November, female candidates have all won the Democratic nominations, the latest example of the party turning to women to unseat vulnerable Republicans in the President Donald Trump era. On Tuesday, three women -- Elaine Luria, Abigail Spanberger and Jennifer Wexton -- won Democratic primaries. Earlier this year at the party convention, journalist Leslie Cockburn won the nomination in Virginia's 5th Congressional District. There are currently no Democratic women in Virginia's 11-seat congressional delegation. 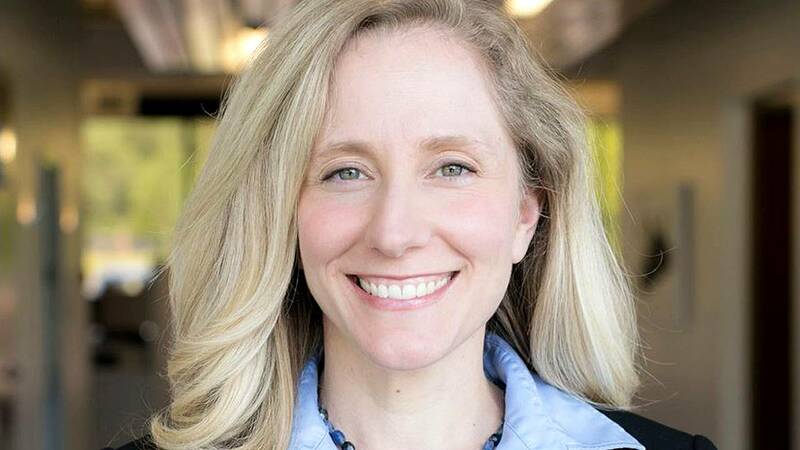 Luria, a veteran, won the primary in Virginia's 2nd Congressional District, setting up a match with Republican Scott Taylor, and Spanberger, a former CIA operative, won her primary in Virginia's 7th Congressional District. State Sen. Wexton bested five other Democrats to win her primary in Virginia's 10th Congressional District, setting up a face-off with vulnerable Republican Rep. Barbara Comstock. Comstock is the only woman representing Virginia in Congress. "Women have been leading the resistance, leading in activism and come November they will lead the way in Democrats taking back the House," said Christina Reynolds, top strategist for Emily's List, a Democratic organization that recruits and funds Democratic women to run for office who support abortion rights. "Virginia is a key part of that effort and EMILY's List is proud to stand with the women running in these targeted races." A record number of Democratic women have filed to run for Congress since Trump stepped into the White House, with many telling CNN they chose to run in response to his presidency. To date, 476 women have filed to run for the House in 2018, according to the Center for American Women and Politics at Rutgers University, surpassing the 272 who filed in 2016. After last week's primaries in California, Alabama, Iowa and other states, 114 women have won their primary elections. And 45 are on Tuesday's ballots.